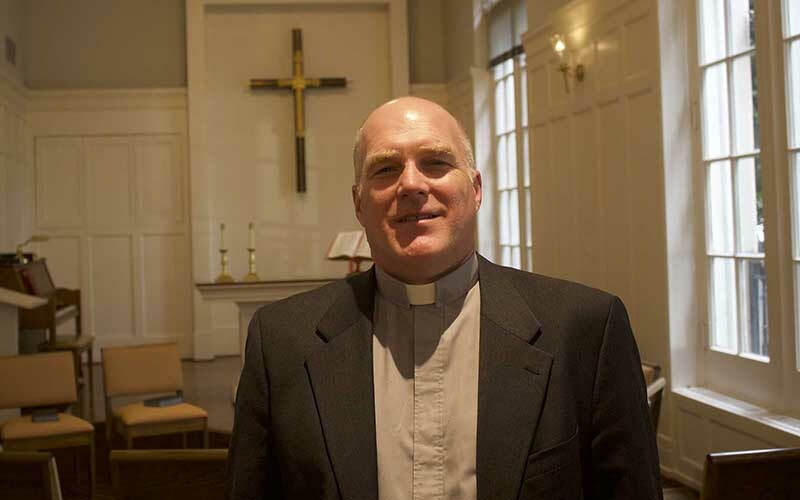 WASHINGTON – As he prepared to leave Washington and head back to Sahuarita after two weeks of praying and lobbying for the DREAM Act, the Rev. Randy Mayer said he was frustrated by the slow progress – but not surprised. “Every time I see the immigration conversations come up in Washington, D.C., they never go anywhere,” said Mayer, pastor of Good Shepherd United Church of Christ. But Mayer and other religious leaders who have been lobbying – and fasting in some cases – from United Methodist offices on Capitol Hill said slow progress would not keep them from continuing to push for their cause. The Rev. 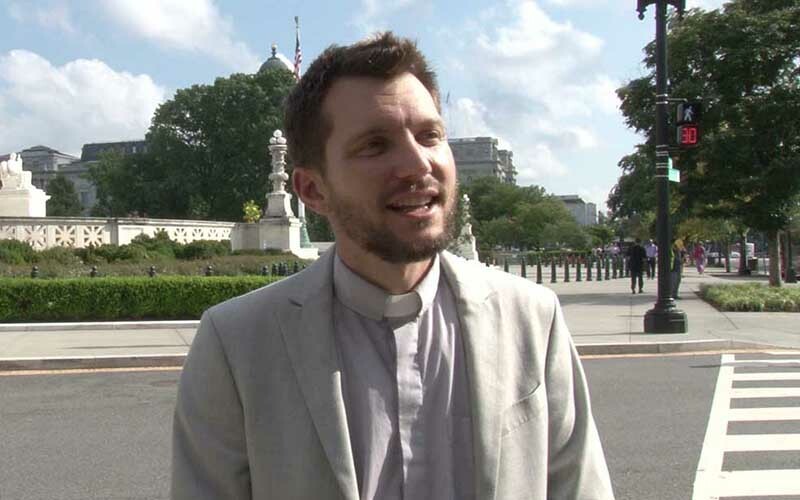 Noel Andersen, a fellow southern Arizona minister and an immigrant rights organizer for Church World Service, will stay in Washington to lobby and organize. “We believe that the amount of people mobilizing, the amount of popular opinion that is on our side, even with Trump voters” will eventually lead to a DREAM Act vote, he said. 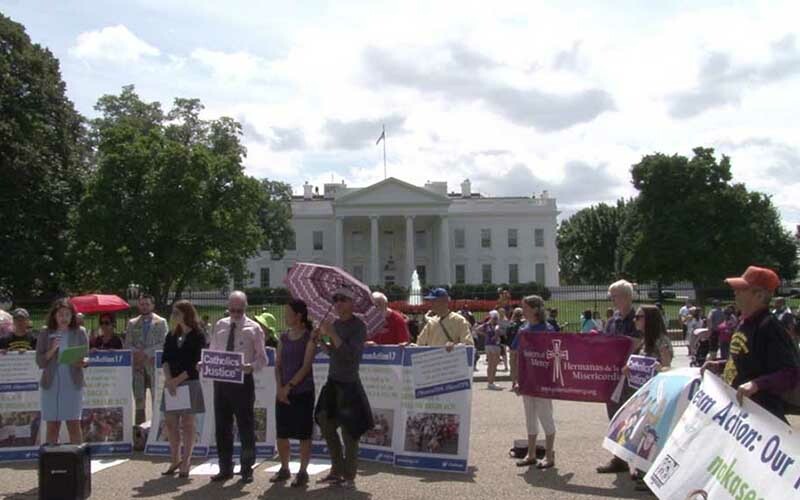 He and other faith leaders began protesting at Lafayette Square two weeks ago, five days before President Donald Trump announced he planned to phase out the Deferred Action for Childhood Arrivals program by March. Group members fasted, hoping to catch the attention of Trump, who they called a “man of faith,” and dissuade him from making what they believed to be an immoral decision. After Trump’s Sept. 5 announcement on DACA – an Obama-era program that defers deportation for immigrants who were brought here illegally as children – Andersen said the group’s advocacy efforts shifted to passing the DREAM Act, which would put many of DACA’s protections into law. They also ramped up their efforts, organizing more vigils, meeting more often with congressional representatives and calling for swift action. On Wednesday, Mayer and others met with House Minority Leader Nancy Pelosi, D-California, and Rep. Luis Gutierrez, D-Illinois, who told them Democrats were “standing strong” on the need for a vote on a “clean” DREAM Act. Mayer said those DACA recipients whose futures hang on Congress’ decision cannot afford to have their priorities put aside. That rang true with Pastor Tyler Johnson of Redemption Church, a multi-congregational Arizona church, who joined in a conference call with immigration advocates Wednesday who were also pushing for the DREAM Act. Johnson said he has DACA recipients throughout his congregation and has found that they are more aware of their responsibility to society than many who take citizenship for granted. He believes the country should enforce its laws, but argues that society should look inward and show mercy to immigrants. “What happens is the money is still sent to the borderlands for militarization, for technology, for more boots on the ground … and we don’t have immigration reform,” he said. As Mayer waited for his taxi with a backpack slung over his shoulder Wednesday, he unbuttoned the collar of his turquoise and blue Hawaiian shirt, let out a sigh of relief, closed his eyes and smiled. His work in Washington was done for now. He was still frustrated with the pace of change and the inability of elected officials to deliver, no matter what they have promised. But he said he took “incredible energy” from the DREAMers who advocated with him over the last two weeks, who are the source of that believes has the best chance of lasting.